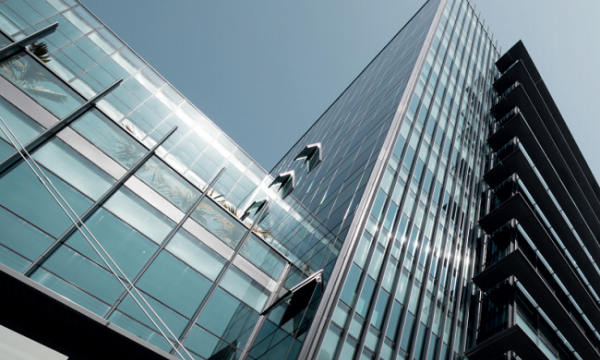 Unsecured facilities claims, which include claims from Mizuho and BNP Paribas, have reached $572.1m. 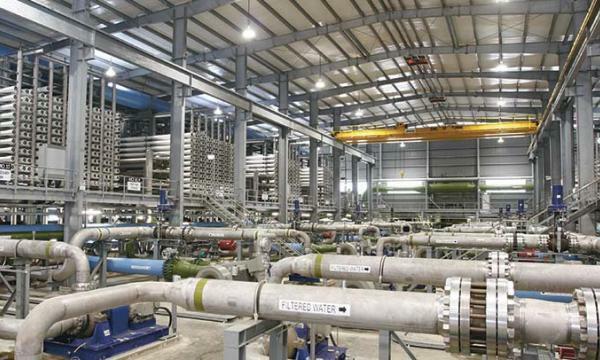 A total of 73 claimants have filed proofs of claim against Hyflux worth $3.51b, the utility revealed in an announcement. The amount of facilities claims is at $572.1m. Some of the largest claimants of facilities claims are Mizuho Bank ($133.9m), Bangkok Bank ($115.6m), CTBC Bank ($40.2m), and BNP Paribas ($34m). The KfW claim is at $136m, whilst the amount of notes claims is at $265m. Meanwhile, the amount of contingent claims is at $668.1m. Other claims are worth $11.3m. Meanwhile, debt securities scheme parties, which comprise perpetual and preference shareholders, have made claims worth $900m. Subordinate parties filed claims worth $72.3m. Scheme parties are entitled to vote at the scheme meetings that will be held on 5 April 2019 at Hyflux Innovation Centre. If the scheme gets approved at the meetings, the court will hear sanction appeals on 8 April to 15 April 2019. Hyflux’s scheme of arrangement becomes effective if it is approved by a majority (above 50%) representing at least 75% in value of each class of scheme parties present and voting at each scheme meeting, sanctioned by the court, and lodged with the Accounting and Corporate Regulatory Authority (ACRA).